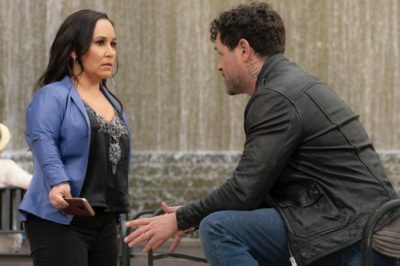 In case you’ve been wondering what’s going to happen on the MacGyver season 3 finale, we’ve now got a pretty good sense — and it’s also courtesy of a really bad due. 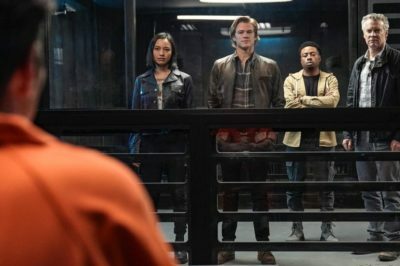 We must begin this MacGyver season 3 episode 20 article with a small dose of unfortunate news: You will be waiting for a while to see what’s next. 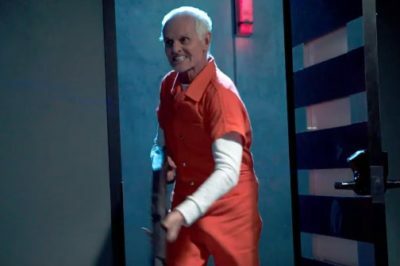 On MacGyver season 3 episode 19, you best be prepared for an episode that takes a little bit of a walk on the crazy side. 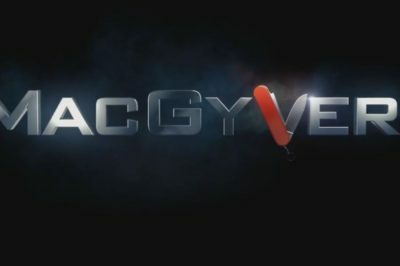 Every single thing that we’d heard about MacGyver season 3 episode 18 suggested this: It would be awesome. How could it not be? 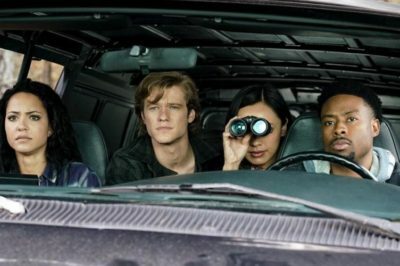 Is MacGyver new tonight on CBS? Are we going to have a chance to dive into this weird, crazy, and science-fronted world once more?